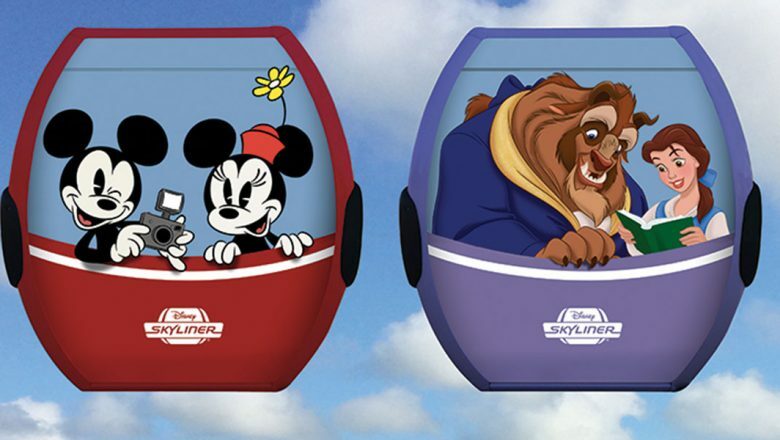 The Disney Skyliner system, transporting guests in the sky from select Disney resorts to Epcot and Disney’s Hollywood Studios, was first announced this summer at D23 Expo, and now we have a closer look at the new transportation option coming to Walt Disney World. 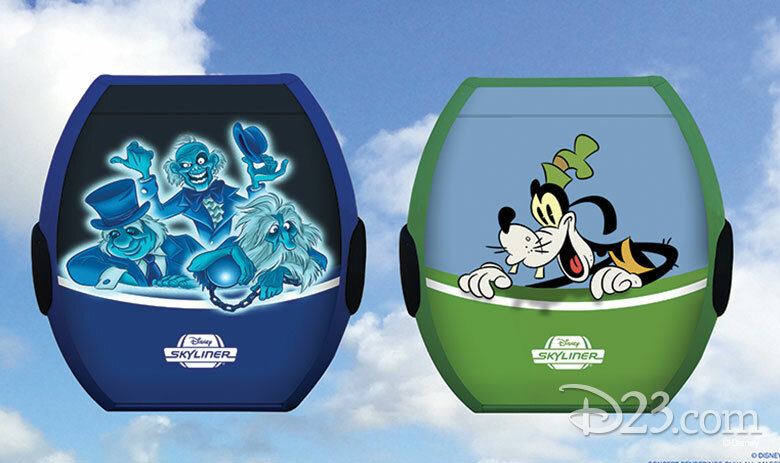 Select Disney Skyliner cabins will feature Disney characters on their exterior design, including favorites from films, Disney attractions, and of course, the “Fab Five.” Each Disney Skyliner station will be themed to the surrounding area and feature unique views as guests travel above Walt Disney World Resort. International Gateway at Epcot––Inspired by the European pavilions near the entrance, this station will feature canopies, hand-painted murals, and ornamental steel structures inspired by the early 18th-century Art Nouveau style. 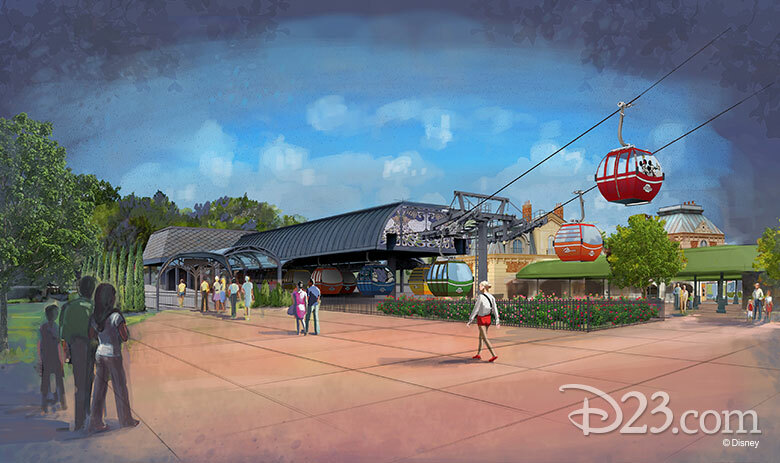 Guests traveling to Epcot aboard the Disney Skyliner can take in a stunning aerial view of World Showcase. 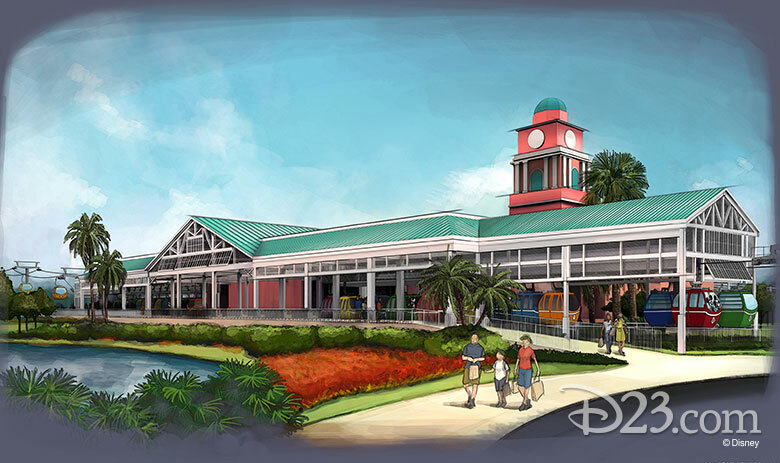 Disney’s Caribbean Beach Resort––The station, which will be the hub of activity for Disney Skyliner, will be inspired by the open-air village marketplaces of the Caribbean. Here, guests can transfer gondola routes or enjoy the waterfront. Disney’s Hollywood Studios––When traveling to Disney’s Hollywood Studios from Disney’s Caribbean Beach Resort, passengers will get a bird’s-eye view of some of the park’s attractions, including The Twilight Zone Tower of Terror. 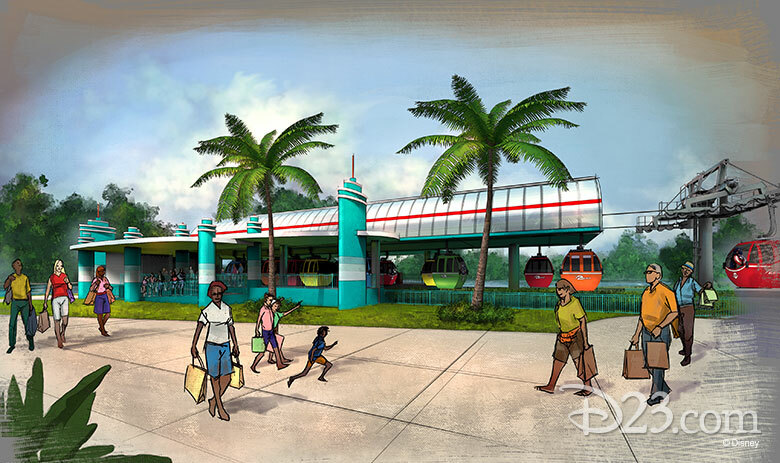 When guests arrive at the station, they’ll recognize the familiar theming and coloring of the park’s main entrance and bus stations at the Disney Skyliner station. 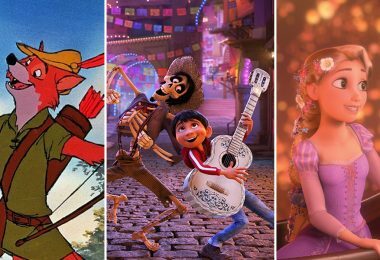 Disney’s Pop Century Resort and Disney’s Art of Animation Resort––The resorts’ shared Disney Skyliner station will be themed in a complementary style to both resorts and will travel above Hourglass Lake and feature a panoramic view of both resorts. 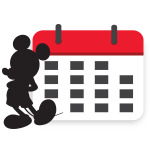 Stay tuned for more information about this exciting addition to Walt Disney World Resort.